Before founding rollApp, Vlad served in CxO/Director positions for a wide range of companies from seed-stage startups to Intel and Microsoft, in four countries. 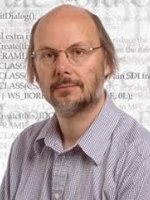 Researcher, frequent speaker/author, was in ACM Top 10 list in 2006. 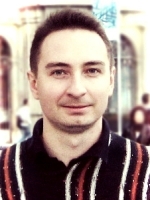 Before joining rollApp, Dima held a number of engineering and managerial positions in software development companies. 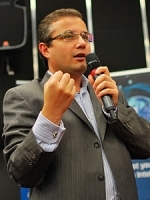 He co-authored two technology books, published a number of papers and presented on a wide range of industry events. 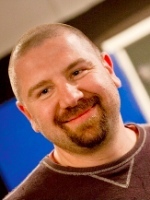 Serial entrepreneur (11 startups), former CEO of Microsoft WebTV's largest entertainment portal Epsylon Games, investor, teacher (Berkeley, NYU, UCSF), adviser, writer and speaker. 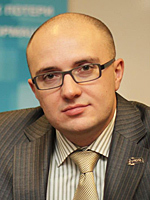 Alex is the managing partner at LETA Capital, a corporate boutique venture fund founded by LETA Group, an Eastern European technology holding company with over $100 million in revenue. The designer and the original implementer of C++ programming language. Distinguished Professor and holder of the College of Engineering Chair in Computer Science at Texas A&M University. ACM Fellow, IEEE Fellow, AT&T Fellow. 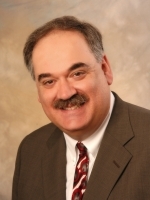 Founder and owner of RAI Laboratory LLC – a firm that develops advanced mobile computing technology. Previously, Bob was Chief Technology Officer and Head of the worldwide Research Center for Nokia. CEO of Inventigo & Technology Advisor at FTV Capital. 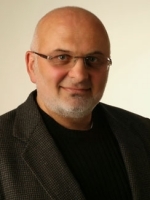 In the past Mike was co-founder and CTO at Concorde Solutions, VP and Chief Architect at Bank of America, Chief Architect and VP at 724 Solutions (IPO in 2000, the largest IPO in Canadian history at that time). 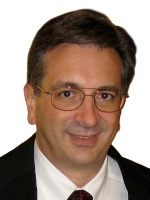 Chairman and Chief Executive Officer of OMG (Object Management Group) - an international, open membership, not-for-profit computer industry consortium; Executive Director of the Cloud Standards Customer Council. Managing Director and General Partner at Oxantim Ventures. 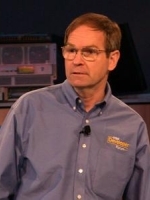 In the past Dr. Wirt was VP and Senior Fellow at Intel, Chief Scientist at In-Q-Tel. VP of Academics and Innovation at Singularity University; Fellow at Stanford Law School; Professor at Duke University; Columnist at Washington Post and Bloomberg Businessweek, etc. 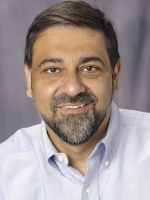 Prior to joining academia in 2005, Dr. Wadhwa founded two software companies. Investor and executive. Victor is an expert on go-to-market strategy design and execution. He has helped several startups expand internationally (into over 20 counties on 5 continents) and grow their business domestically resulting in hundreds of millions in shareholder value. Victor is focused on telecom and cloud computing and especially the area where the two overlap.